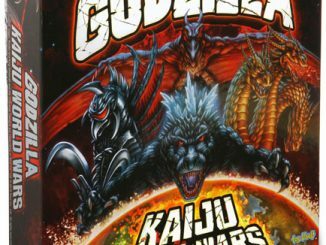 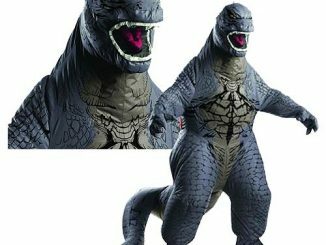 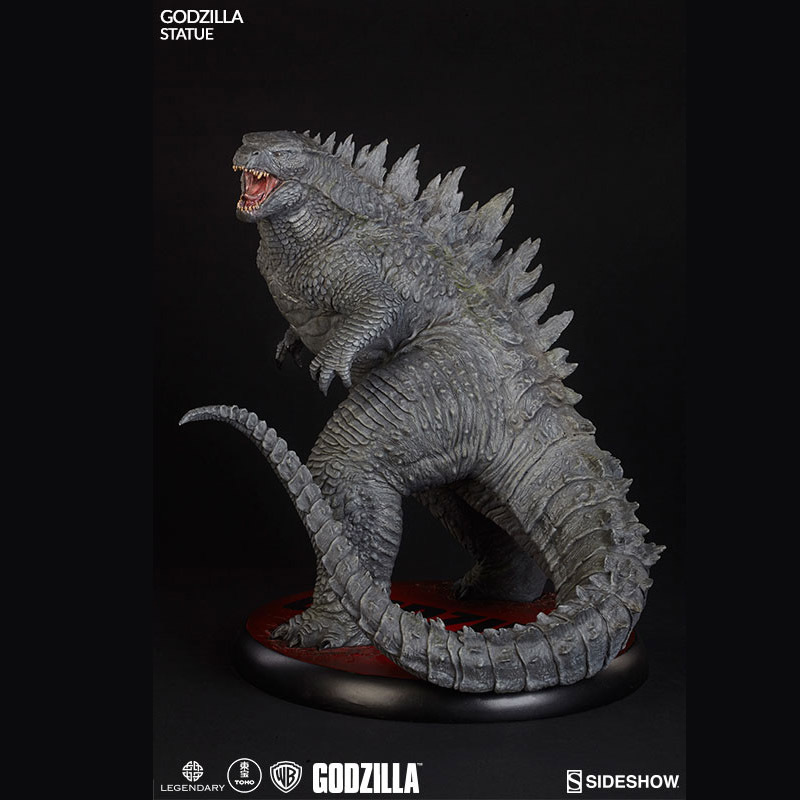 Bow your head and show your allegiance to the King of the Monsters with the Godzilla Statue as it stomps into your collection. 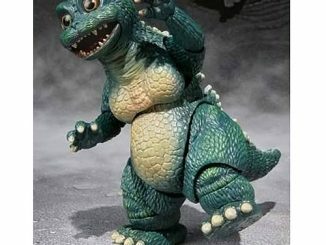 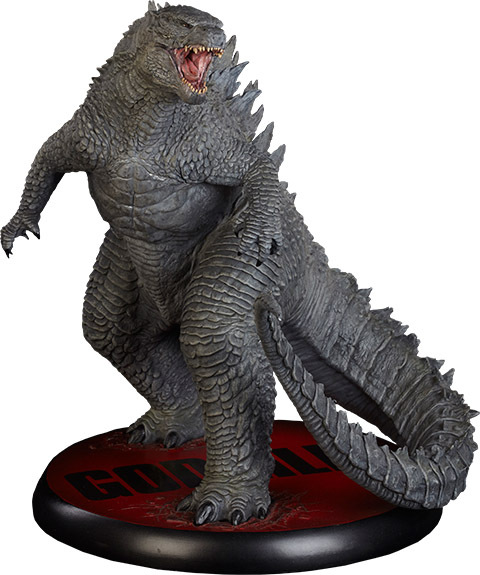 Standing 16-inches tall, Godzilla strikes a fierce pose and dares any kaiju to try and take his title away from him. 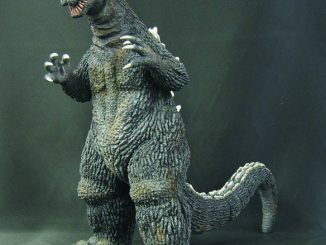 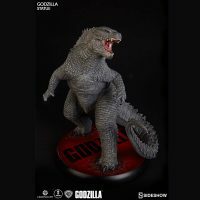 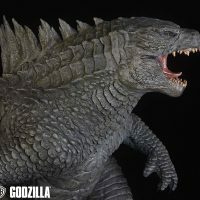 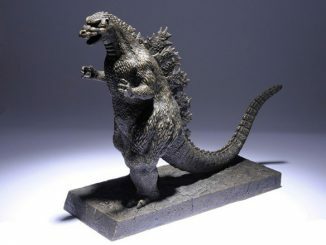 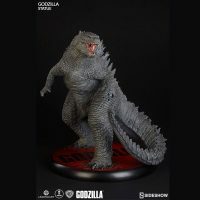 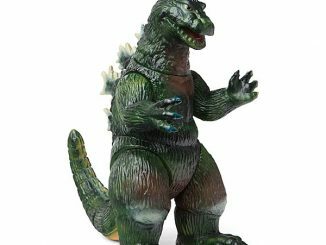 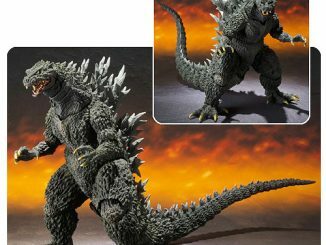 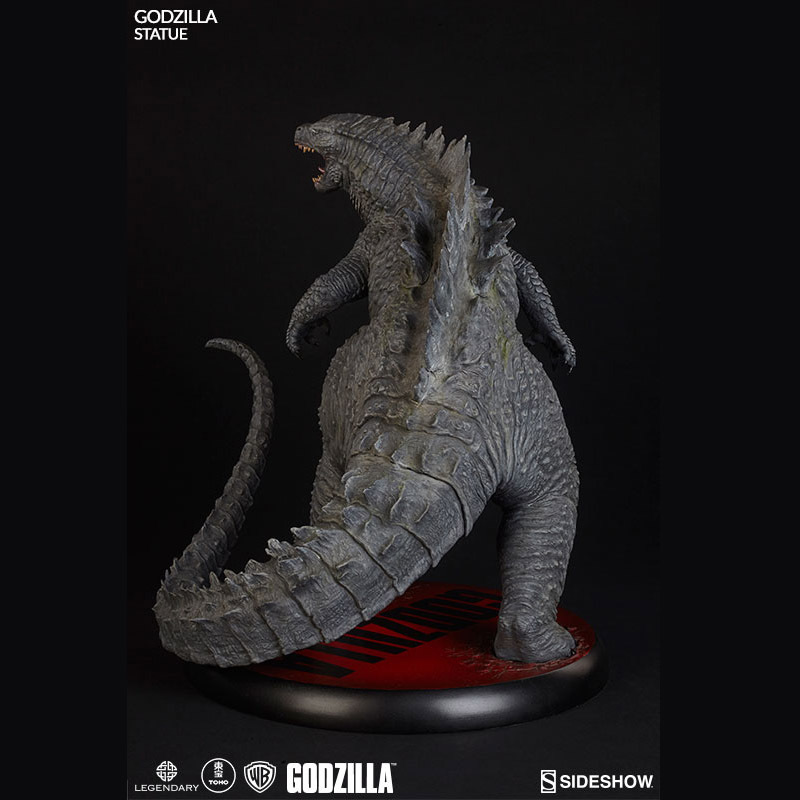 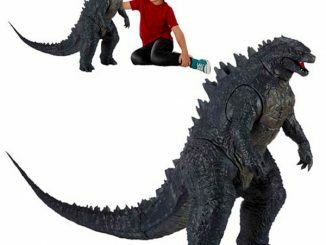 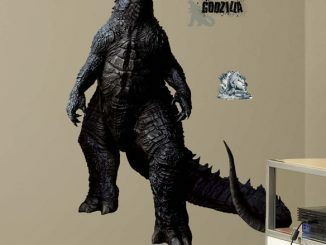 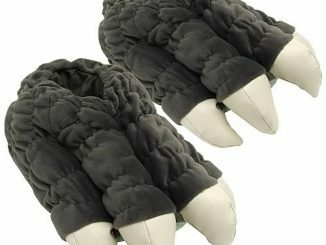 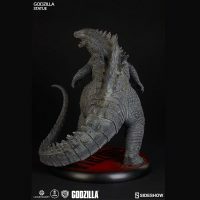 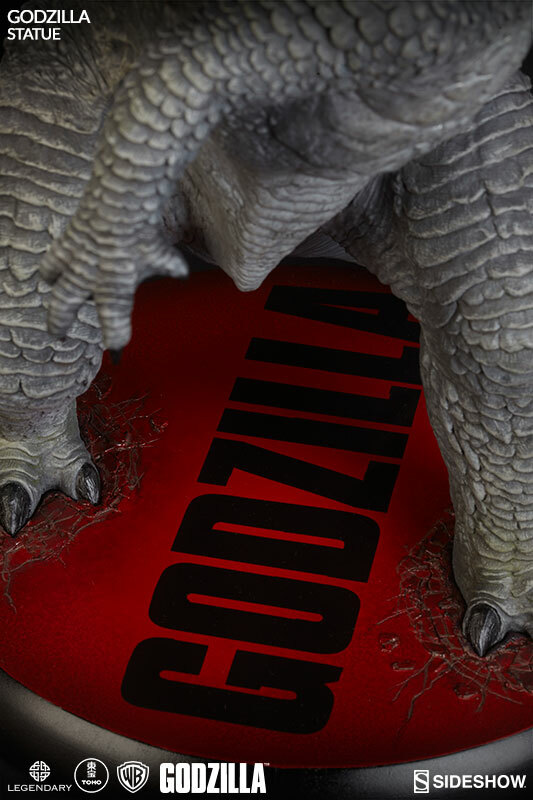 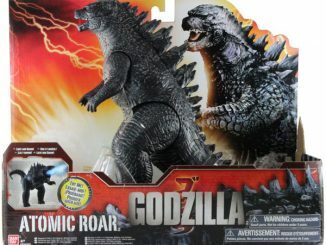 Designed and developed using digital assets from Warner Bros. Pictures and Legendary Pictures Godzilla, the highly-detailed statue stands on a base featuring the movie’s logo. 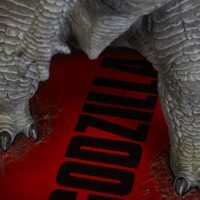 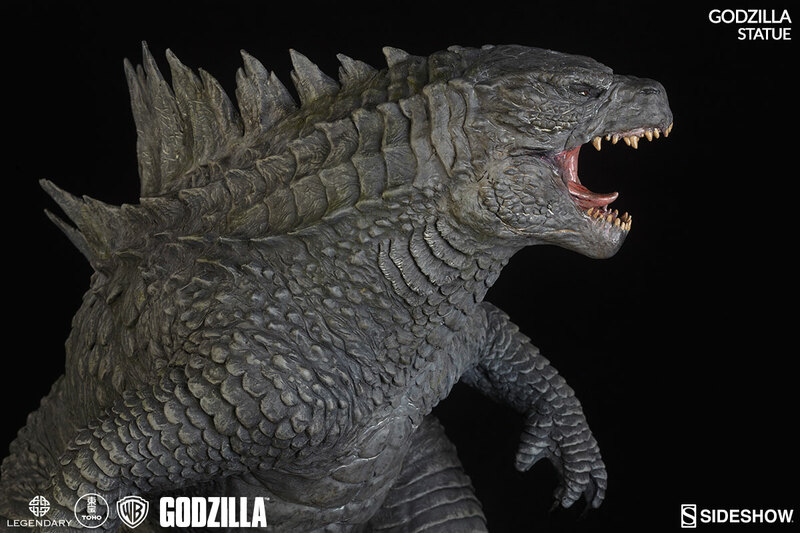 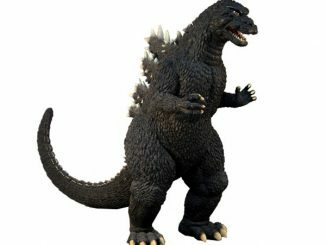 The Godzilla Statue will be available Jul 2016 – Sep 2016 but it can be pre-ordered now for $399.99 at Sideshow Collectibles.